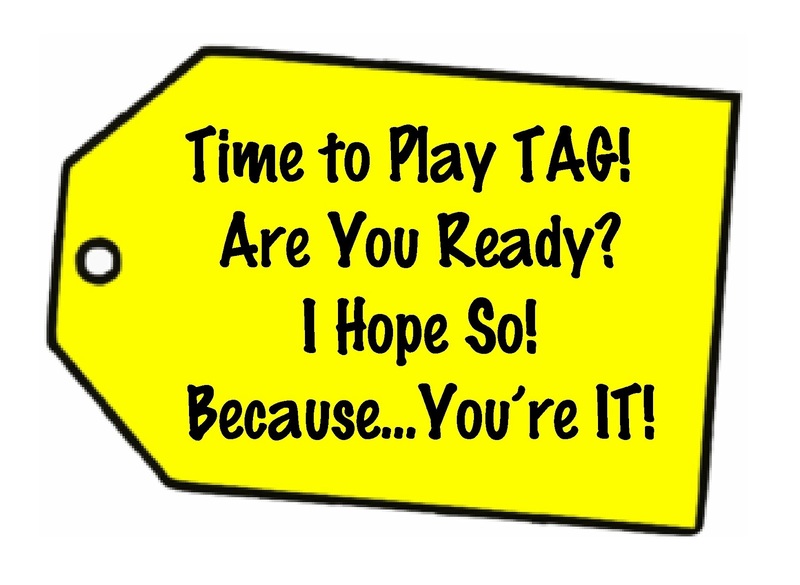 Working 4 the Classroom: Tag...Are You It? 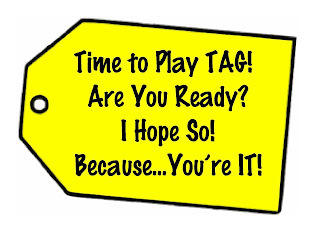 · Answer the 10 questions that the tagger posted for you. 1. What is your favorite children's book to share with your class? The Old Woman Who Named Things….As I have gotten older, I tend to get choked up as I am reading this story to students. 2. If you were not teaching, what career you would have instead? Hmmm, I have no clue, probably something that allows me to be creative…. 3. I know you probably don't have a lot of this, but, besides blogging, what is your spare time hobby? To be honest…Creating stuff for the classroom is a type of stress reliever for me. 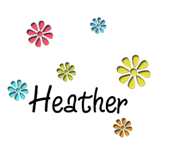 I also enjoy Boot Camp (the work out kind), SHOPPING, and bonding with my couch & laptop as I watch tv….Oh and depending on the season, watching my kiddos as they play sports. 4. If you had won the last MegaMillions lottery jackpot, what would be the first thing that you would do? Pay off all of my bills! 5. What do you eat for breakfast on school days? At home I eat cereal or oatmeal and then, each morning, on my way to work, I make a pit stop at Starbucks (if not, I get in a funk). 6. Are you a dog person or a cat person? Why? We are equal opportunity animal lovers at our house. Although, I do really adore my 3 Shih-tzu dogs. 7. What is your biggest classroom pet peeve? This might sound harsh, but I have deemed them the “Mouth Breathers”. The student that sits there with their mouth open and chooses to be off task (even when they are sitting there right in front of you), they refuse to think things through, and want to be “spoon fed” everything, instead of reading and learning for themselves. 8. If you could teach one subject all day long, what would you choose? Project based, hands-on language arts, using a whole language approach. 9. What made you decide to start blogging? 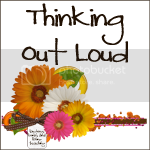 I love to collaborate with others….I have so much to share, sometimes I feel like I’m bursting at the seems! AND…I find it to be a stress reliever. 10. What was the moment that made you laugh out loud in your classroom? (Student-involved...not the cutting up with your teacher friends!) On a Monday morning, a student was sharing with me, that his mom took him and his brothers to see a new house that they were planning on moving into. I asked “When?” (meaning when are they moving in) and not understanding my question, he replied…..“This last weekend, we just jumped the fence and went in through the sliding glass door, because it was unlocked…I was so floored, that I really did laugh out loud, as I was comprehending what he had said. 1. What classroom “chore” do you absolutely hate doing? 3. If you could witness any historical event (past/present/future) what would it be? 4. Besides technology, what are the top three resources you use in your classroom on a daily basis? 5. During an average month, about how much extra money do you spend out of your own pocket, for your classroom? 6. Pretend your teaching assignment for next year has been changed….What grade level would make you cringe? What grade level would make you jump for joy? 7.What title would you give the autobiography of your life? 8. What is the hardest thing for you to teach? 9. If you could take your class on a field trip of your choosing, what would it be? Why? 10. As a teacher, what unique student names have you come across? AND I HAVE TO SEND OUT A BIG THANK YOU TO TEACHING IN ROOM 6 FOR THE GREAT BLOG HELP SHE SENT MY WAY!! I totally get the "mouth breather" thing. It can drive a teacher crazy. I tell my kids, "There's no such thing as the learning fairy." I am your newest follower...Thanks for playing Tag. As soon as I get a few extra moments, I will join in the fun.